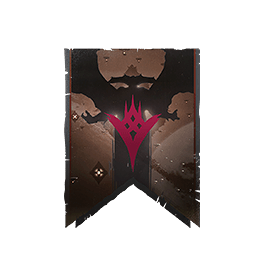 This article will outline what we know about King’s Fall so far, including its gear, challenge modes, and some helpful items to help you score more loot! 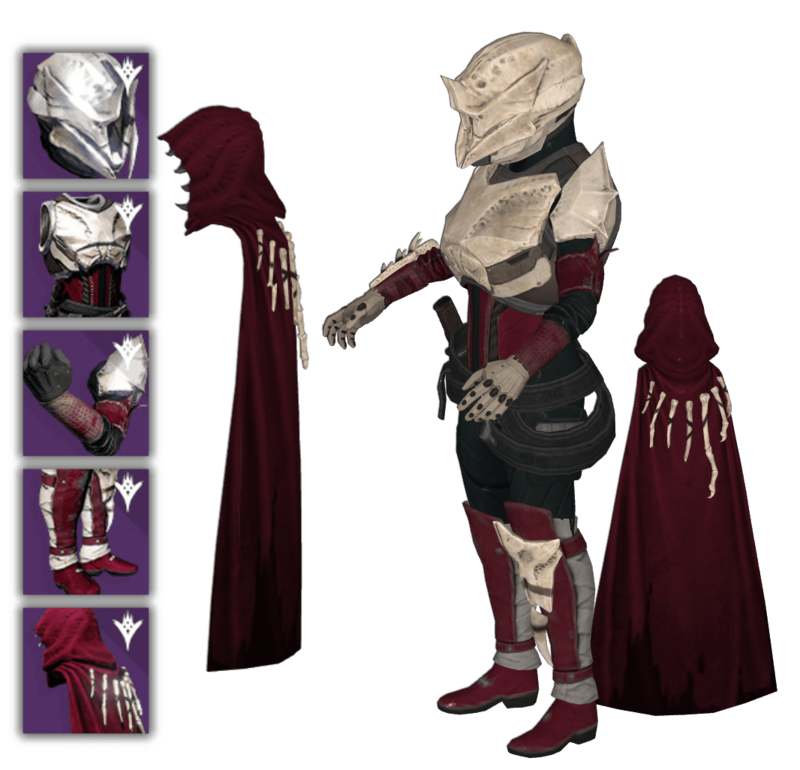 The Harrowed set is from ‘hard mode’ and most likely has an increased Light rating, in addition to its cosmetic changes. 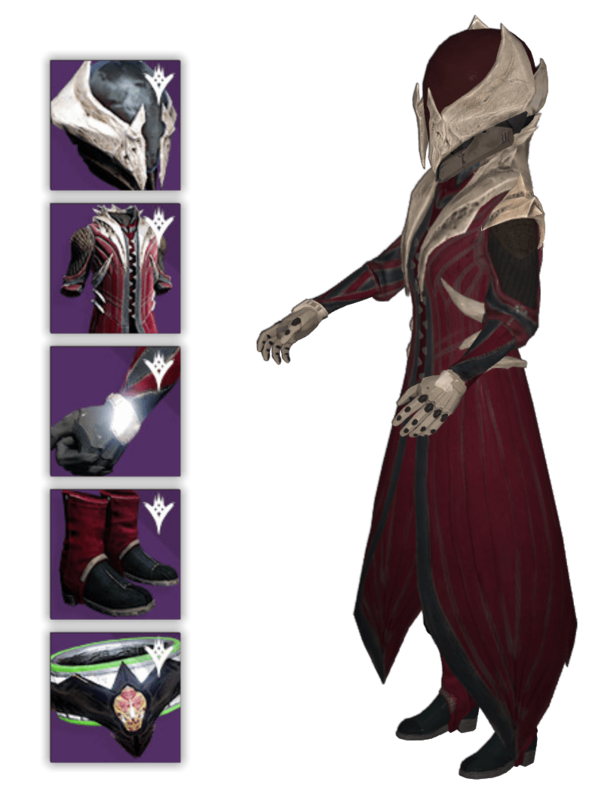 Take That Helmet Orb pickups create the chance for temporary bonus precision damage to Taken. 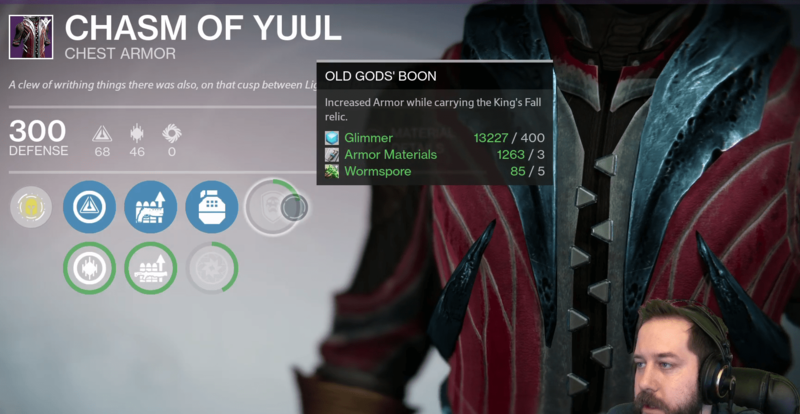 Old Gods’ Boon Chest Increased Armor while carrying the King’s Fall relic. 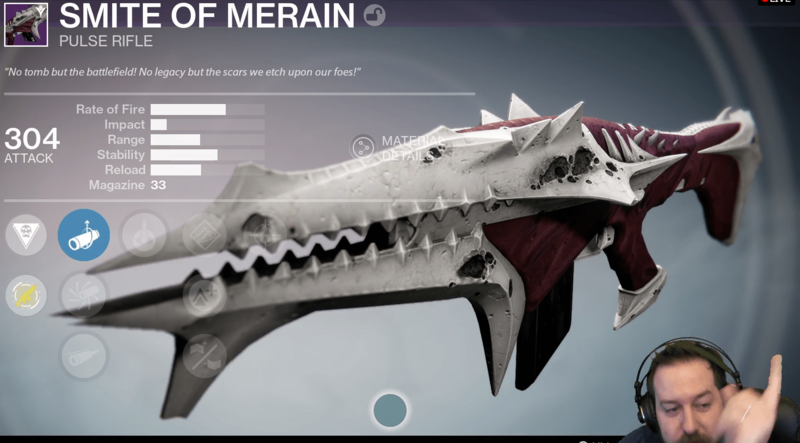 Mortal Medicine Chest Gain a boost to Recovery per grenade kill. Stacks for 20 seconds. Buddy System Gauntlets Faster weapon reload while in an Aura. 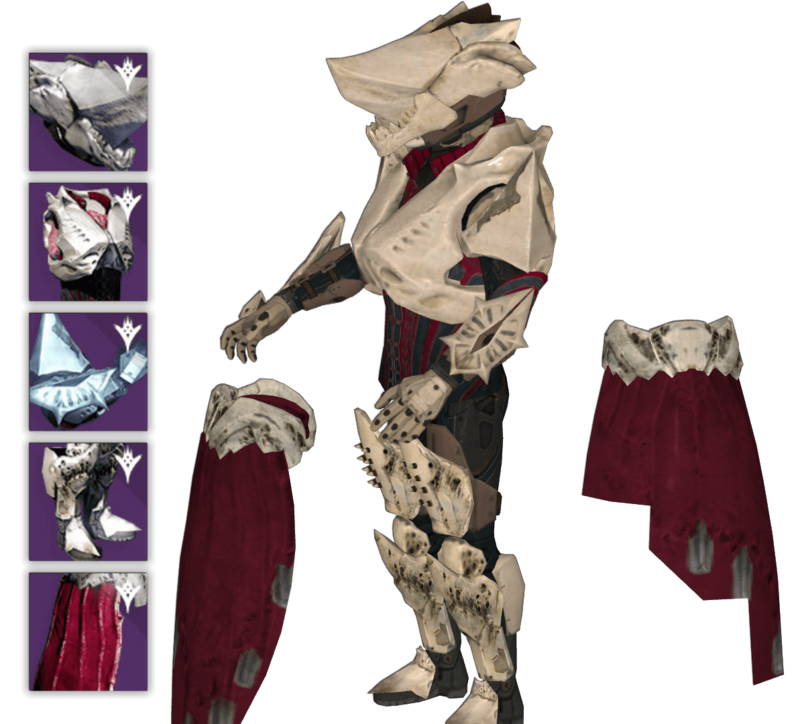 Glutton Gauntlets Receive bonus melee energy for each enemy standing nearby you when you get a kill. Run for Your Life Boots Increased Agility while Torn Between Dimensions. 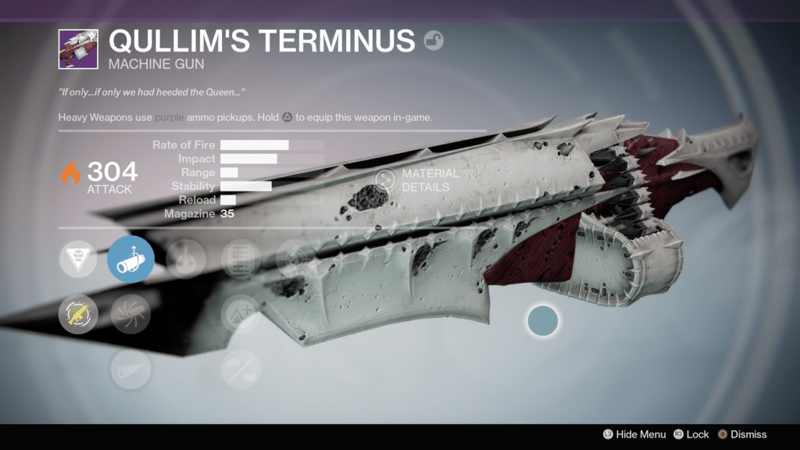 Gain a boost to Agility per melee kill. Stacks for 20 seconds. WILL OF LIGHT (Intrinsic) – This weapon deals bonus damage against Taken enemies. COCOON – When stowed for a short time, this weapon is automatically reloaded from your reserves. Not much is known about these yet, but in addition to the level 42 Heroic (hard mode), there’s other “challenge” modifiers. Keep in mind that level 42 enemies won’t pose as big of a threat with the new Light system.